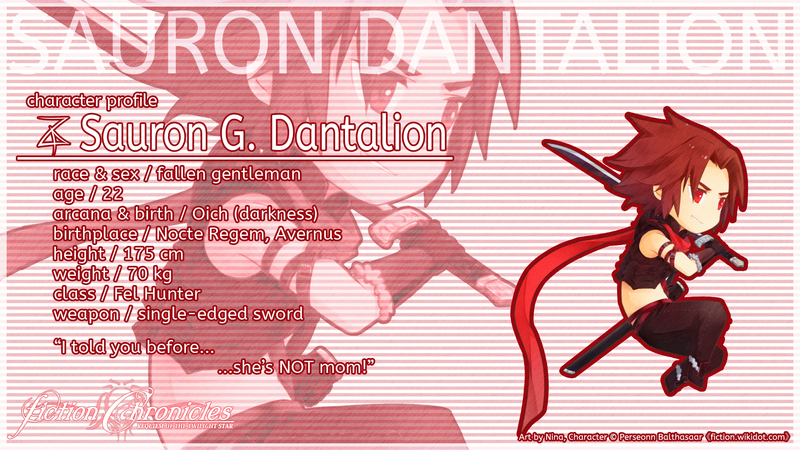 Renn "Sauron" Fames Dantalion is a fallen Fel Hunter from Nocte Regem, Avernus. He is the son of Rhadamanthys and Phoenica, and the brother of Rui. He is also known as Ren Mikagami (水鏡 漣 Mikagami Ren). Settling the family feud after the death of his father, left Renn only with his sister. Knowing his sister would be safe behind the church walls, Renn left the estate ho her and seek the Aistear Creidimh. At first, he met a Templar named Perseonn on a pub. The Templar was intrigued by his train of thought and joined Renn's cause. Later on, they rescued a beached pirate named Kirsche who lost her ship. He has venetian red eyes and wavy rosewood hair which is tied near his nape. He is practical and often prefers mediation rather than physical confrontation. His ability is best described as a technical assassin character. However, contrary to most assassins, he does not have a dark or emo past to brood on. He puts friendship above all of his priorities, making him very hard to abandon his friend. In battle, Renn wields a sword gun and utilizes counterattacks to keep himself safe while inflicting damage. He can make various dishes with good taste, but he keeps refusing to reveal the ingredients. When idling in a town, Renn can be found anywhere, but at end of day he always bring money. If the party asked where he got them, he will just answer, "Please". He will also give the same answer after coming back to party after earning a lot of money overnight. His journey represents his lower material self. What he desires at the moment seems highly attractive, but there are strings attached and consequences to be faced. Renn's nick name was taken from a character in Primal Rage and his last name is taken from the 71st demon mentioned in Ars Goetia. He is 22 years old during the event of Requiem of the Twilight Star, 176 cm tall and weighs 70 kg. Renn's design point is his long scarf, exposed midriff, makeup, and an overall look that makes him passable as a female. His hairstyle is the toughest one to create: it is supposed to be a wavy ponytail, like Zoisite from Sailor Moon; closest I can get is on Phantasy Star Online 2 (see Alternate Media). 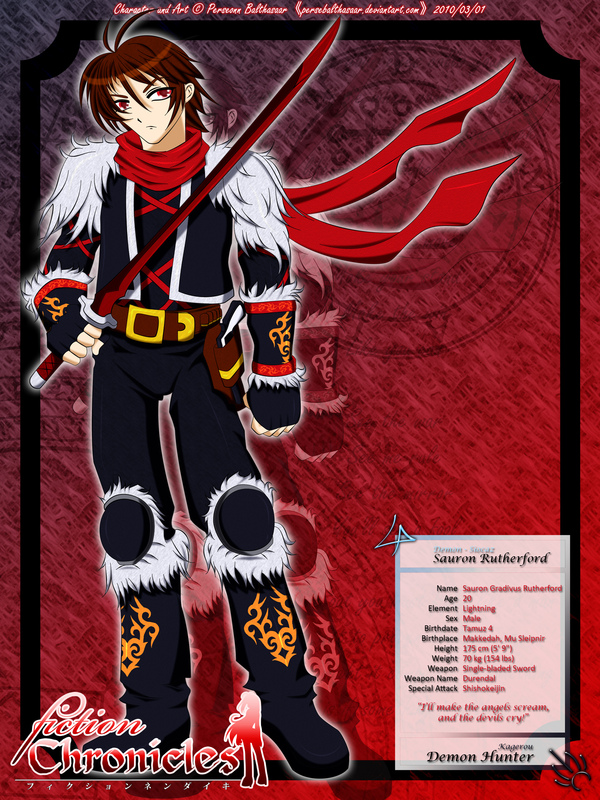 He has a few outfit sets, the default with scarf, a nobleman, and a female version; in later part of the story, he can transform to a female Dantalion form which is more powerful than his male Dantalion form. He was previously called "Sauron", but feedback made me I change it to a name more fitting to his culture. Several outfits shown doesn't show his midriff, so I used alternatives. 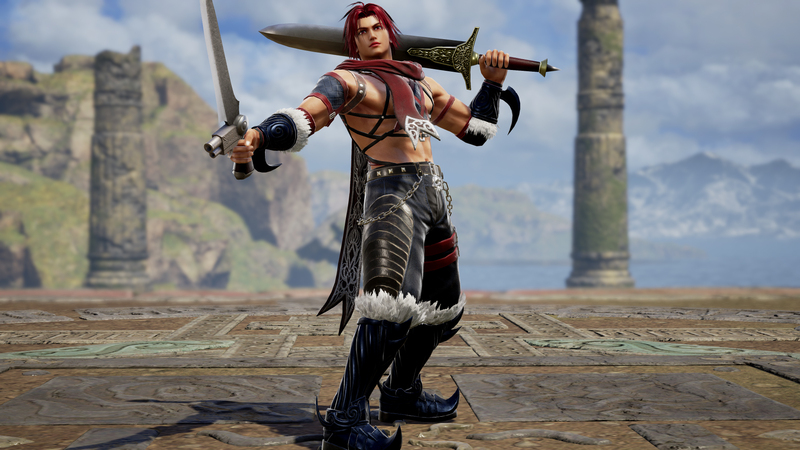 In Soulcalibur III, he previously use Leather Jacket, which I removed in favor of Viking Armor. In Soulcalibur IV, I use Voldo's undergarment because it has belts on upper arm, and by god it looks so good. Broken Destiny features the best version of his nobleman costume, and a nice alternate version made by Tanleeseng. His Costume 1 is updated due to recent concept maturity, but not his other costumes. Costume 2 is an attempt to create his nobleman costume with color scheme of Sauron from Primal Rage. 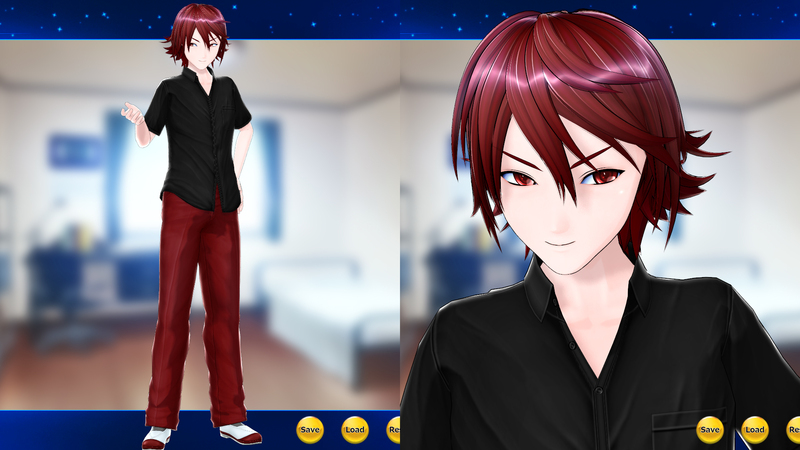 Costume 3 is his younger self, during the events of Memories of the Days Gone by; the hairstyle and his conservative clothing represents his innocence before meeting with Spica. 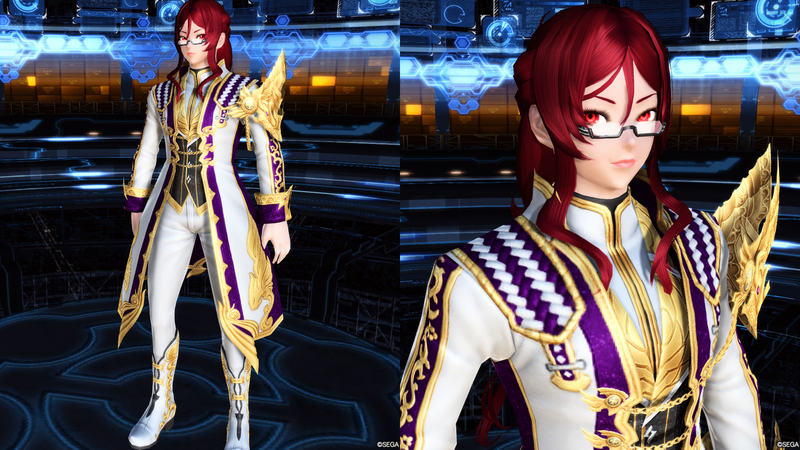 Costume 4 and 5 is his transformation form, Dantalion Adam and Dantalion Eve. Costume 6 is an extra outfit modeled after campy cowboy. I wanted to avoid using Kilik's hairstyle, but i think its the best representation him at the moment. Cervantes was picked because of the lack of Setsuka. 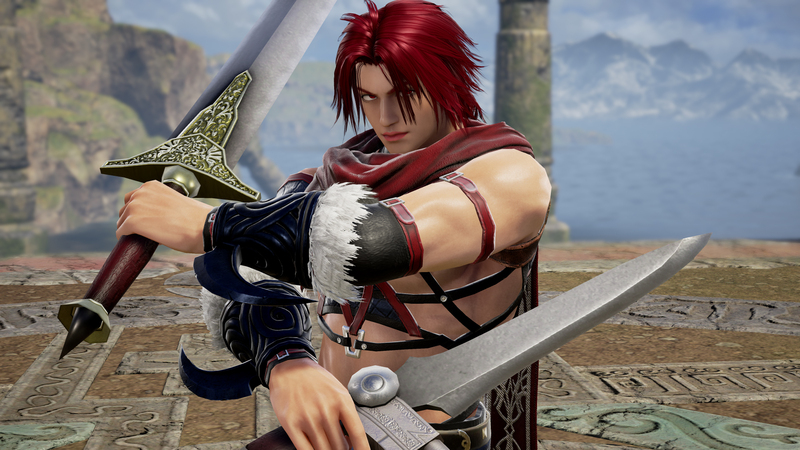 The warriors series is mostly based on his earlier concept, notably from Soulcalibur IV era. In Dynasty Warriors 8, I go for his nobleman look because I am not satisfied of the outfit options that features scarf and I want him to have different look than in Dynasty Warriors 7. The Samurai Warriors 4 follows a more recent concept, thus different look and face compared to Dynasty Warriors 8 and 7.